This is the winner of the "Napa Flip Book Competition 2015"! 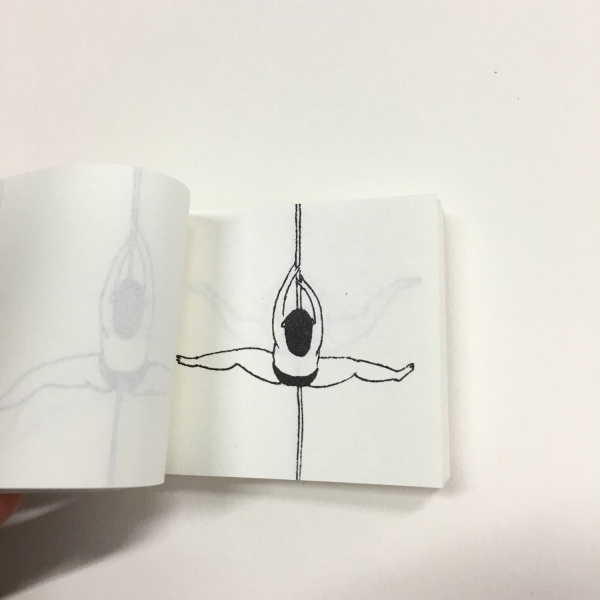 This is the winner of the "Napa Flip Book Competition 2015", flipbooks competition organized by NAPA BOOKS, the Finnish artist Jenni ROPE’s publishing house! Katja RONKANEN (b. 1989) is a Helsinki-based graphic designer, illustrator & comic artist. Katja's comic strips and illustrations have been published in Finnish magazines, and her graphic novels can be found in anthologies Yksitoista I & II. 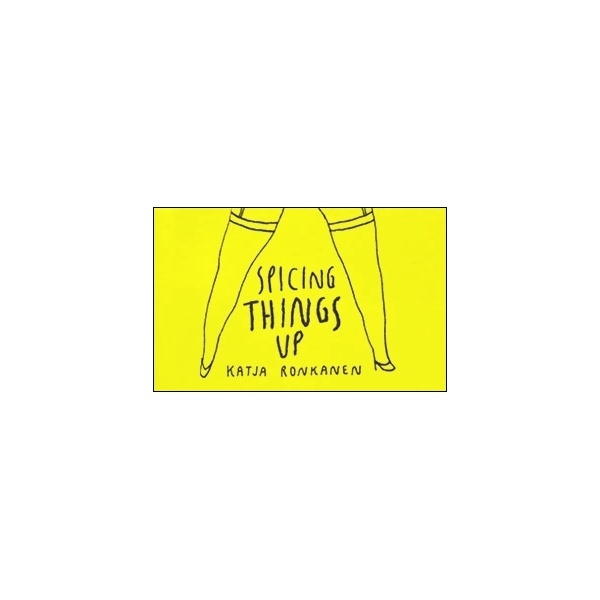 Katja's flipbook Spicing things up is out now, and she is hungry for more.